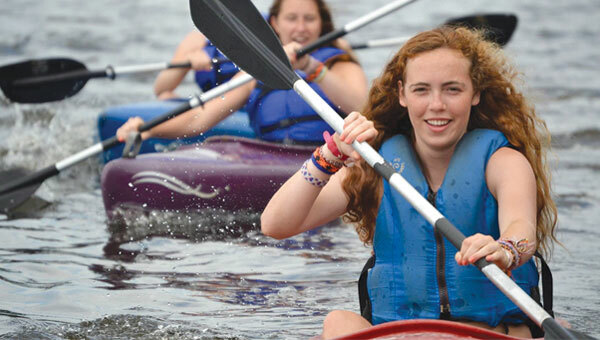 Kids develop their outdoor living skills in this exciting, hands-on specialty camp! Campers discover the art of being prepared for the great outdoors by learning orienteering skills with a map and compass. Learn how to build and start your own fire without a match, knot tying skills, water filtration, plant and animal identification, and much more about surviving in the great outdoors. Test your strength, strategy, and skill as you focus on a challenging high element each day. Learn and develop climbing skills, belay techniques, knot tying and climbing safety. Climbing takes place at Camp St. Croix in Hudson, WI. The remainder of day will be spent at Kumalya. You will get a chance to test your skills rock-climbing at Taylors Falls in the bluffs of the St. Croix River. Fine tune your archery skills and learn new ones. Archery games will help you discover the science behind drawing the bow and releasing the arrow. Instructors will show you proper grip, stance, and aim alignment. You will also receive a lesson from the pros at A1 Archery in Hudson, WI. Equipment will be provided. Rise to the challenge in Leaders-in-Training Camp and discover your leadership qualities. 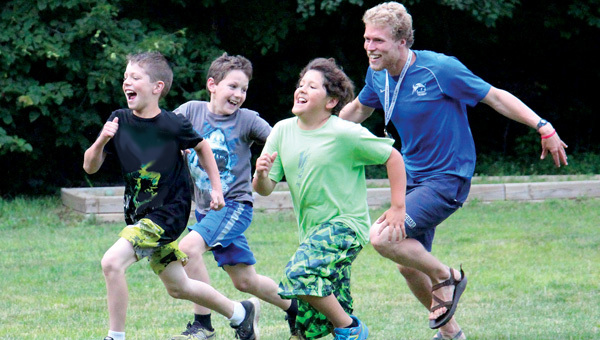 You will learn and develop the necessary camp skills needed to lead camper activities, as well as group responsibility through activity planning. You will have opportunities to shadow counselors and assist staff in camp activities. There will be plenty of time to hang out with friends – new and old. Come experience camp from a whole new perspective!